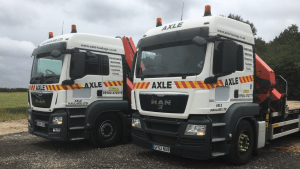 Axle Haulage Ltd, was established in 1988 as a general haulage company, it now operates a modern, fleet of flatbed and Lorry Loader equipped haulage vehicles from strategically based operating centres throughout the United Kingdom. 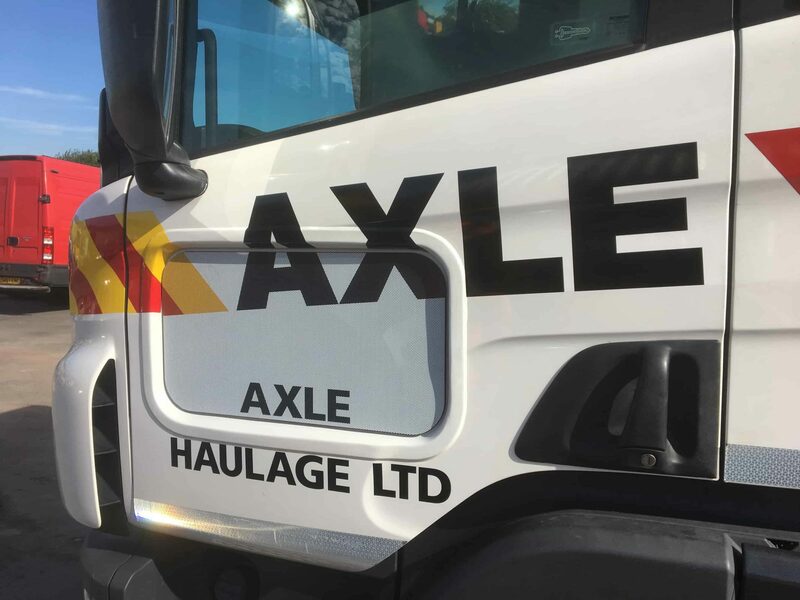 Axle provides effective, competitive, sustainable transport and lifting solutions on a nation-wide and regional basis for the Rail and Construction Industries. “We first heard about FORS at the end of 2011 as we were doing a lot of work on the Crossrail project for tier 1 contractors, it became obvious that we needed to start working to the FORS standards and show our commitment to the changes taking place within the transport and construction logistics industries”. The Management System That existed in those early days helped us to achieve the Bronze standard first time, Following on from the Bronze assessment we were keen to progress to Silver, we achieved this in march 2013, we have just passed our latest re-assessment for Silver, the FORS assessments have helped to identify areas where improvements to the existing systems could be made. operation but more recently many sites are insisting that deliveries and collections are made by at the very least Silver compliant operators and in some cases the minimum is now Gold. All drivers undergo six monthly safety critical medicals this was initially driven by our rail customers but now it is in place we would continue with this as it has been well received by our staff. We use a specialist recruitment service to find the small number of drivers we have required due to the growth of the business. All fleet vehicles are noise assessed and labels are attached to them giving DBa data similar to those used on plant. Future plans are to make continual fleet improvements, we will be purchasing the last few Euro VI vehicles we need to meet the 2019 lez deadline, we have just completed the fitment of low level windows for higher visibility to the N/S. The Gold accreditation means so much to us at Axle, We are wholly dedicated to making the company the best it can be and we are extremely proud of the commitment in all areas that everyone involved in the business has put in, we have used the materials provided by FORS to assist the continual improvement of our company, we are always looking at new technologies to further improve our safety, Fuel consumption, carbon footprint etc.